Woohoo! I love July! I FREAKING love July! Why? Because to me it is the OFFICIAL start of summer and the month I celebrate my birthday! And this year, I want to give YOU all the presents. 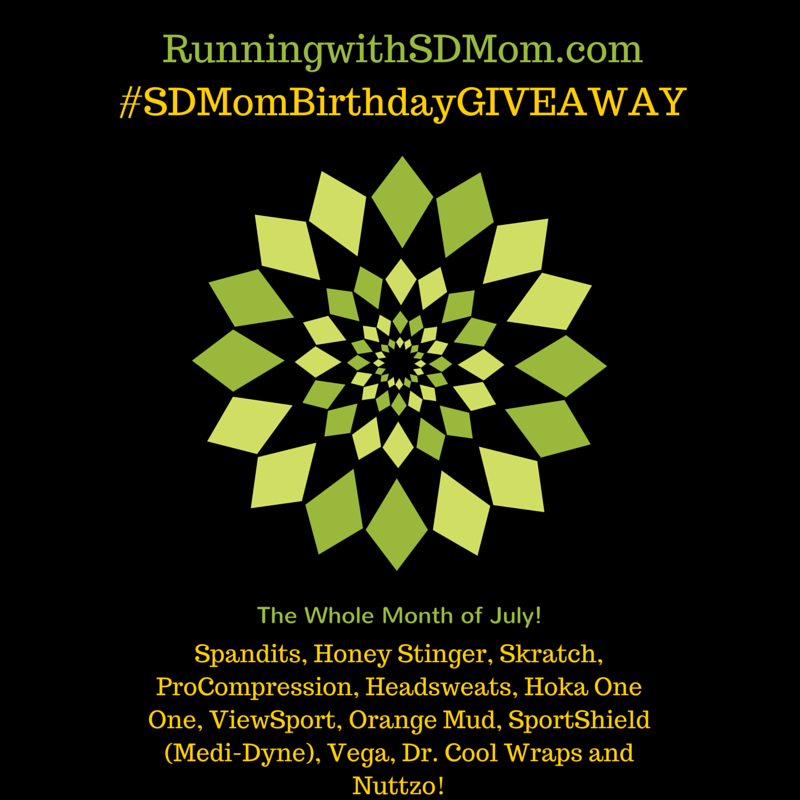 I am giving away all my favorite things in no particular order - 12 giveaways in all! 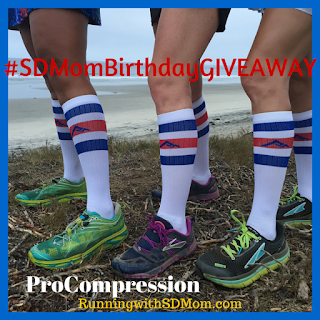 Yesterday, we started with the ProCompression giveaway! You can enter that one here. It ends 7/13. You can use code SDMOM for 40% off the entire month of July. So exciting right? In the meantime, check out all these other GIVEAWAYS in this week's Giveaway Roundup hosted by Erica and yours truly! Link Up or enter to #WinAllThePrizes! You can read all the rules here. So, good luck and I hope you enter all the giveaways here and all the ones I have planned for the month of July! Looks like its going to be a great month! Yay! Happy birthday month to you :) Thanks so much for the awesome giveaway and hosting the linkup!